Grabbed from Modern Masters Volume 06: Arthur Adams. Where did this little piece of gold come from? 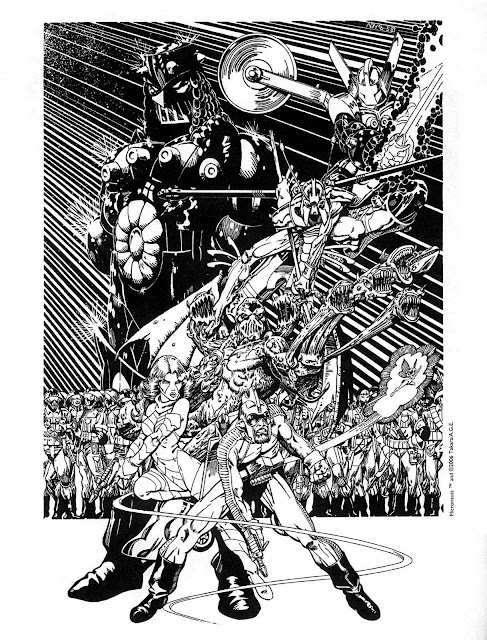 I found it in Modern Masters Volume 06: Arthur Adams. Wow. Looks just like Michael Golden's Micronauts. Who is the publisher of this book?